room. 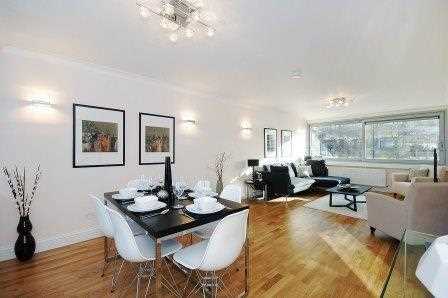 The property is ideally located for an extensive range of amenities in Primrose Hill and St. John's Wood. The nearest underground station is St. John's Wood (Jubilee Line).